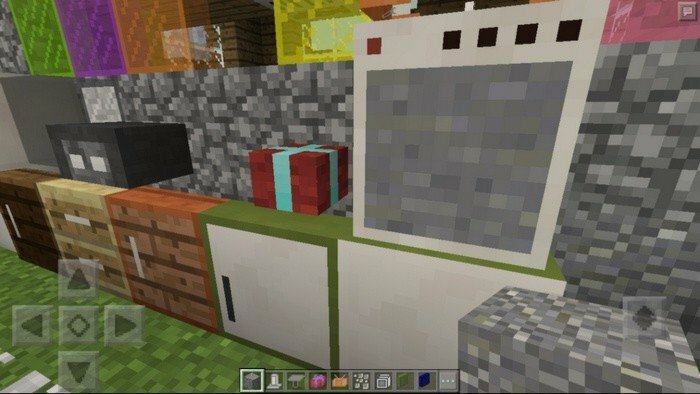 Every house in Minecraft will look empty with lack of furniture, unless you install this mod. It will allow you to furnish your house almost like in real life and make it cozy. 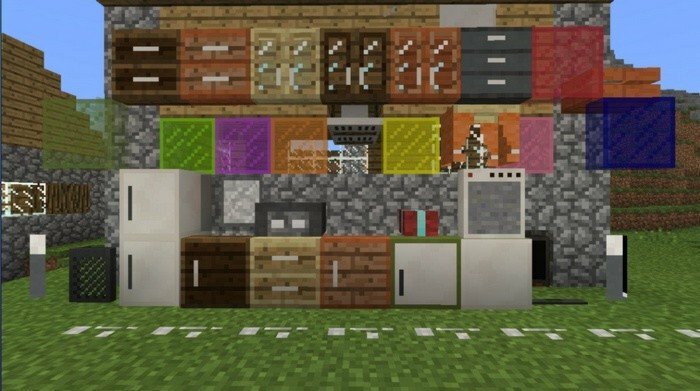 You can decorate your garden, kitchen and bedroom using more than 25 new items. 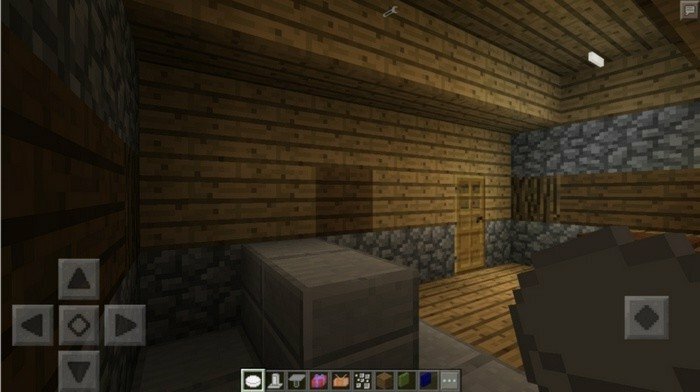 I've tested the mod on Minecraft 0.15.10, but i think it would also work on earlier versions. It also has some minor bugs, most of it are graphic artifacts but they are not crtitical.